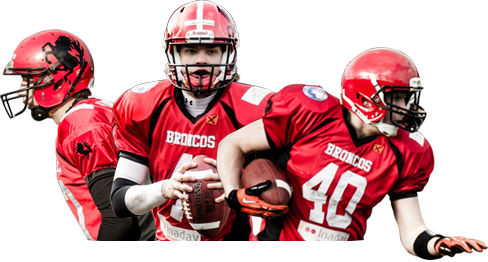 After an unfortunate defeat versus Nijmegen, The Broncos will play their second game of the 2012 season this sunday! This time, we will travel all the way to Hilversum to play versus the Hurricanes. We meet sunday morning at 9:30 at Vogido, the bus leaves at 10 so be there in time!